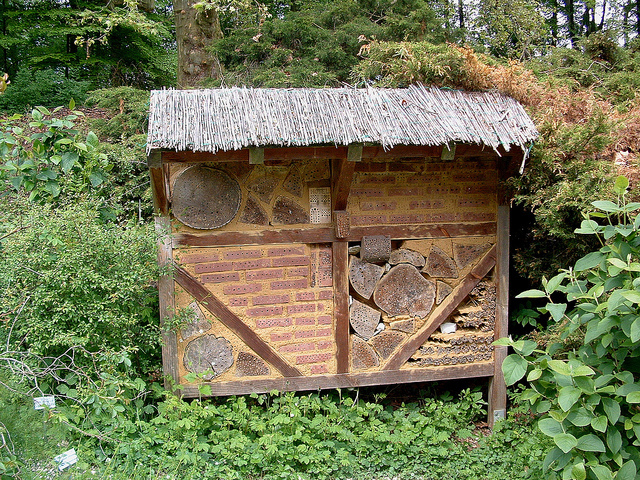 This remarkable structure can be found in Place des Jardins in Paris and is known as a bee hotel. 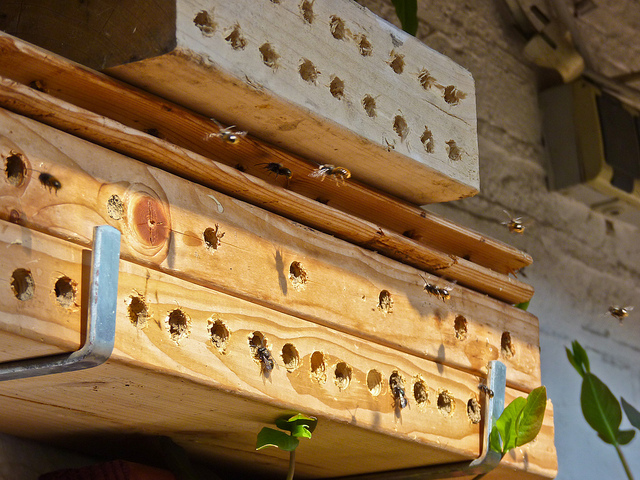 You may be wondering what bees need a hotel for, when they make their own hives. 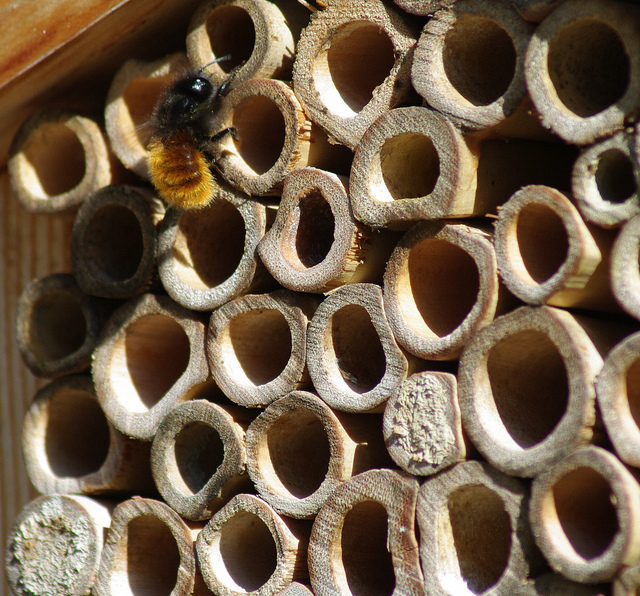 The truth is that many species of bees are solitary – the do not live in hives but instead construct their own nest. 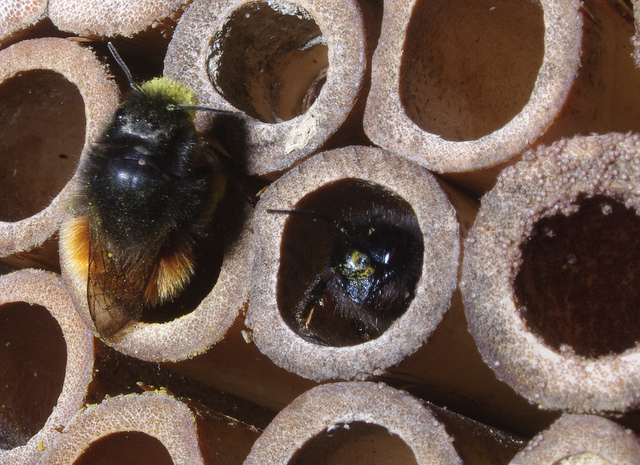 The main reason for this is because in these species every female is fertile and this would not make for comfortable communal living in a hive. 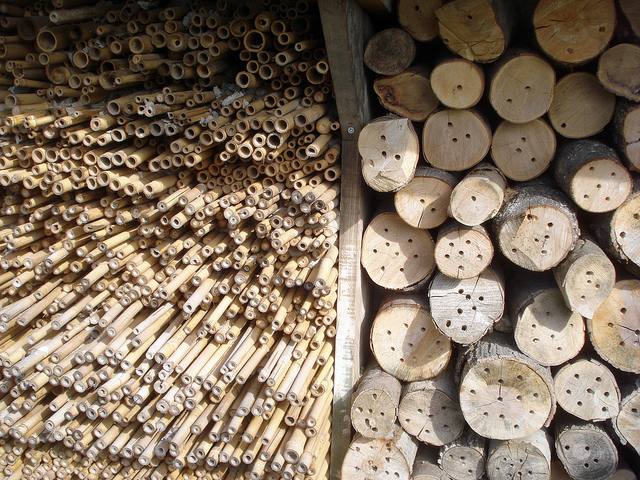 Bee hotels are necessary for a number of different reasons. 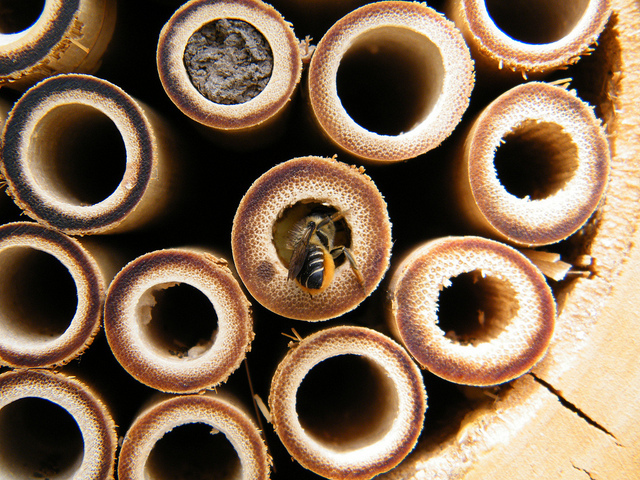 To begin with bee populations have been on a decline in recent years. Part of the problem is that their natural habitats have been cleared to make way for intensive agriculture. Pesticides have also been instrumental in their decline. 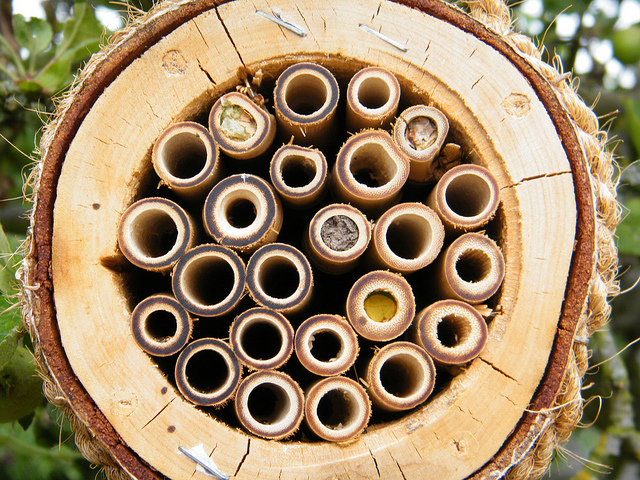 It is often difficult to encourage solitary bees in urban areas because there are so few suitable nesting places for them. 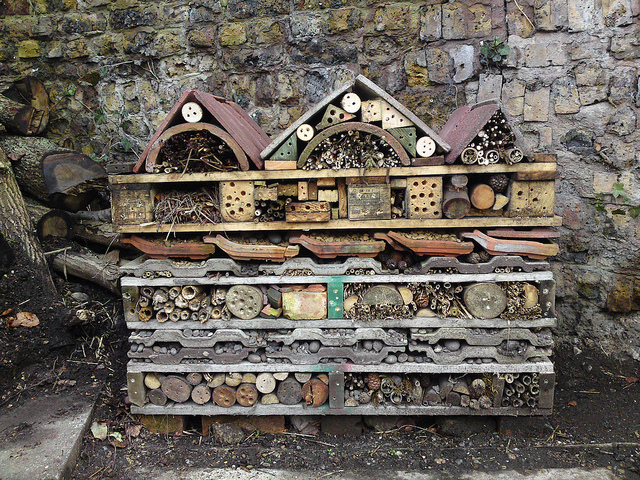 So, many people chose to give nature a helping hand by building their own bee hotel, sometimes known as a bug or insect hotel. 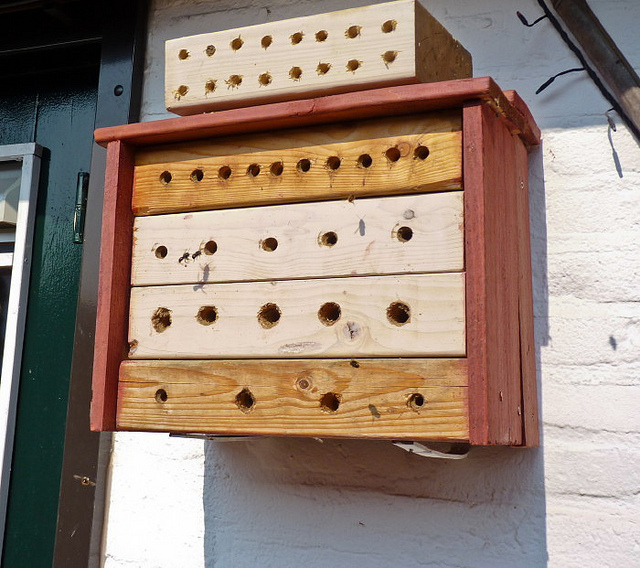 A distinct advantage for the humans who build and ‘rent’ out these hotels is that the more insects they attract the greater likelihood that insect pollination of fruit and vegetables will take place on their patch. 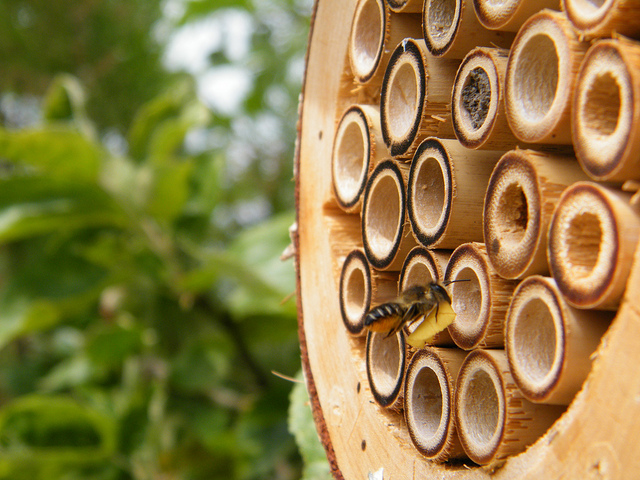 We may not know these solitary bees as well as their hive dwelling counterparts but they make up more than 90 percent of the bee population.There are many species which can take advantage of human made hotels. They do not care whether their hotel is fastidiously organized or rather more haphazardly put together. 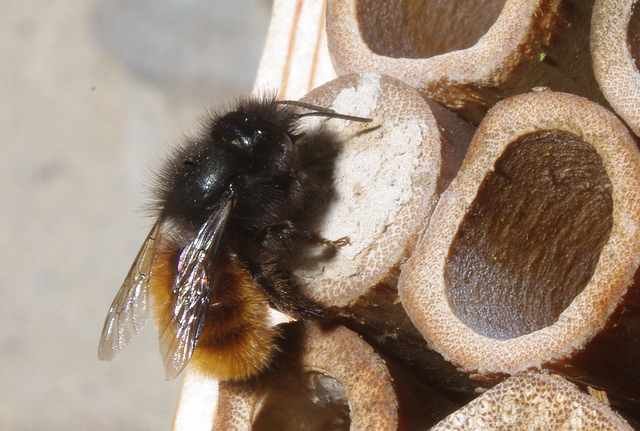 The above, for example, was specifically made for Red Mason bees. 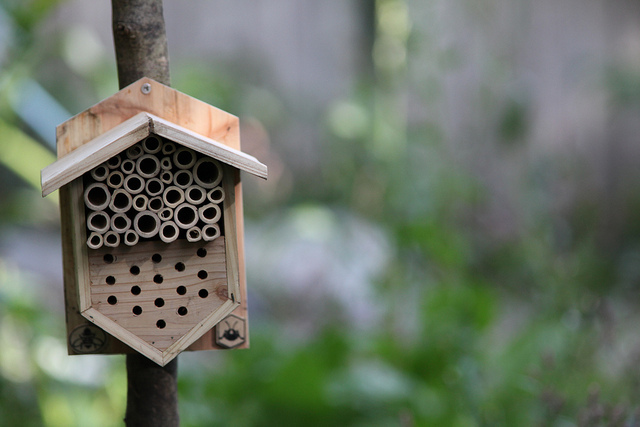 They are a staggering fifty times more effective at pollination than the better known honey bees. 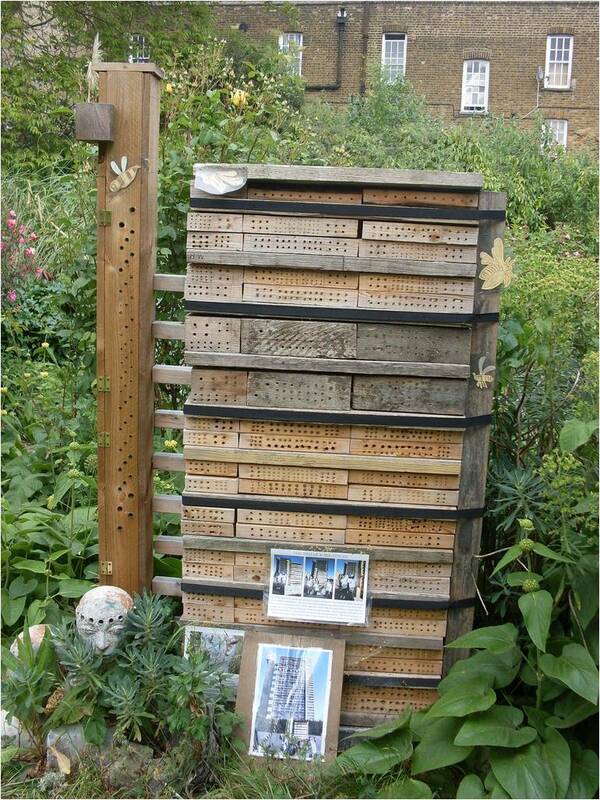 This hotel has 300 individual apartments to encourage this little known superhero of pollination. No need to worry about stings either, Red Mason are extremely docile and very rarely sting. 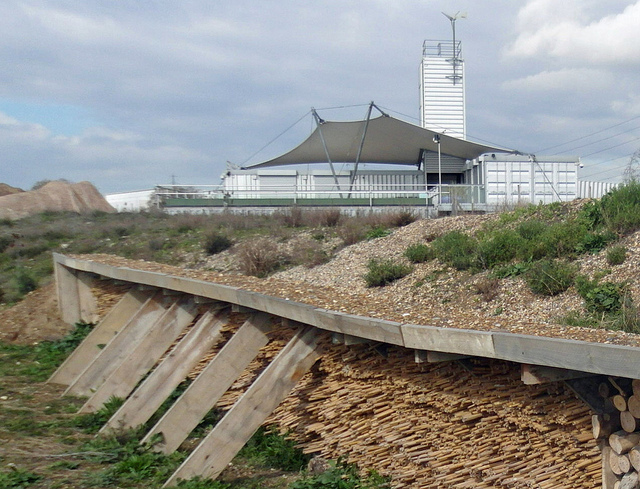 The one above in Barking in England is the largest in Europe. This isn't so much a hotel as a hotelopolis (if there is such a word and if there isn't then I have just invented it). As you can see from the photograph they can come in many shapes and sizes but there are a number of things which remain constant. 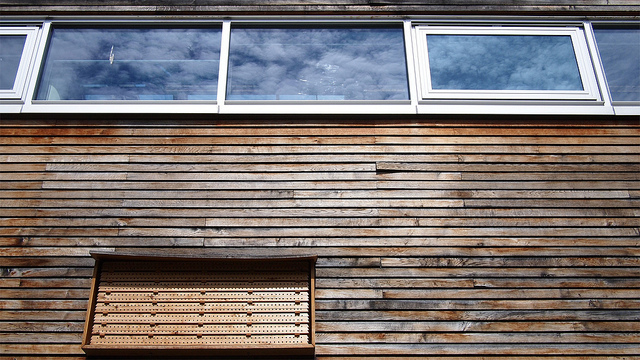 The materials used are mostly natural and include wood, tiles or simply old stone walls. 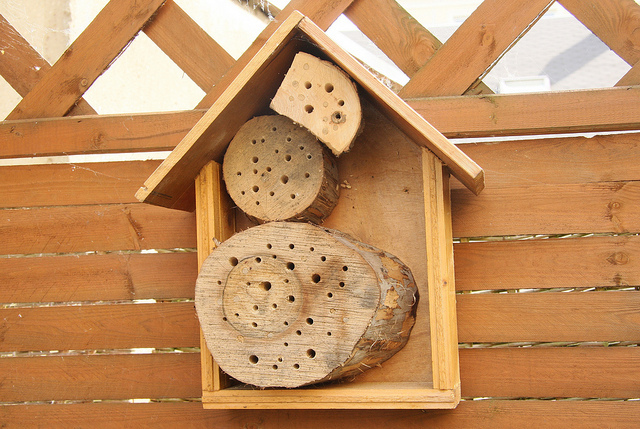 Holes are drilled in to these materials which are large and long enough to encourage the solitary bees as well other insects to enter and oviposit their single egg or to gestate. 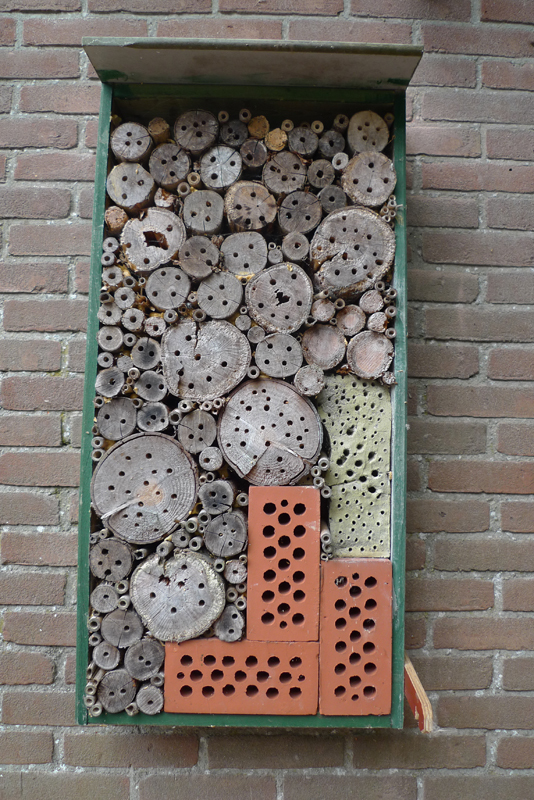 In order to do that the insect will have to kill another insect and pull it in to its chosen hole in the hotel. She will then oviposit and seal the hole, leaving her infant to hatch in good time. 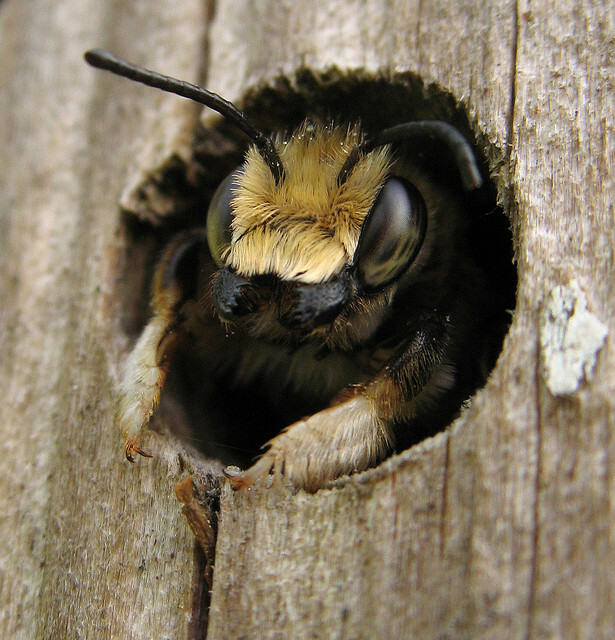 The bee will plug the hole with mud so that the larva can develop without any interference. 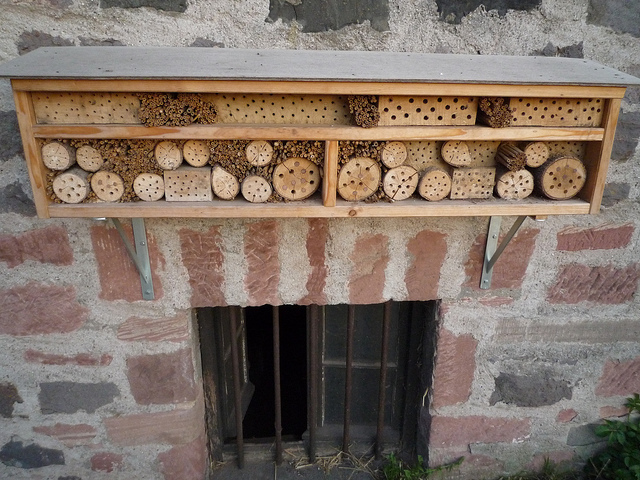 The hotel can also be used for hibernation purposes and these hotels have been known to attract ladybugs and butterflies to their shelter. The hotel does not need to be a complex complex (as it were). 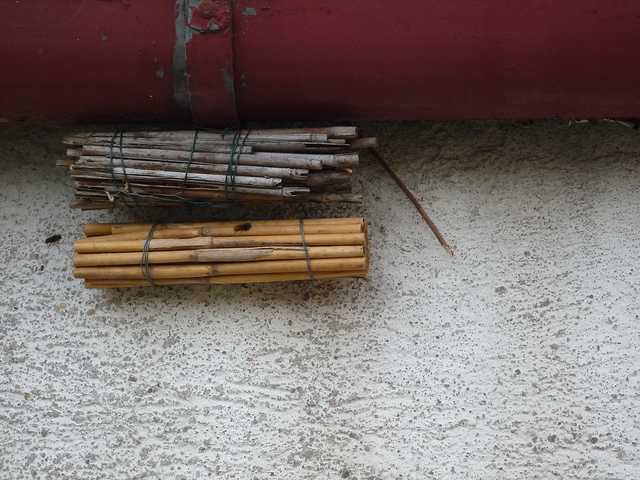 Drilled pieces of wood or bamboo tied with string can do the trick. 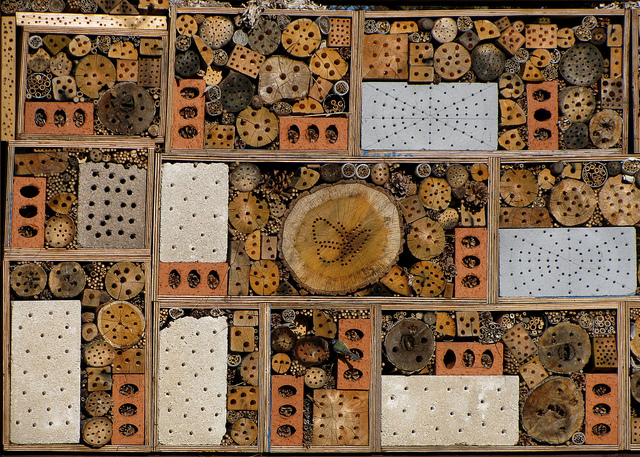 The various sizes and length of the holes will encourage a variety of different species. 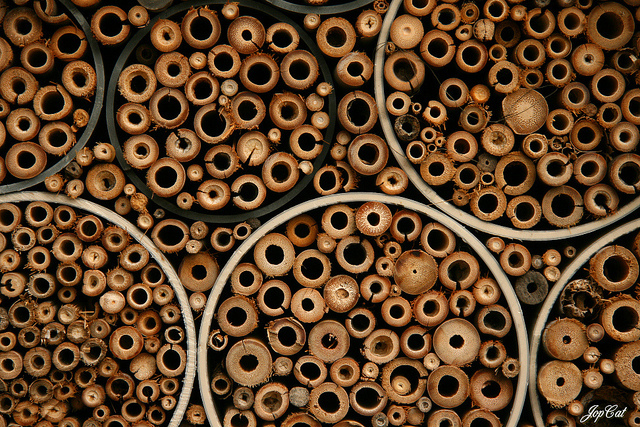 The holes mimic the ones the bees would make themselves had the right materials been around for them in the first place. You have probably guessed how most of these hotels have been made. 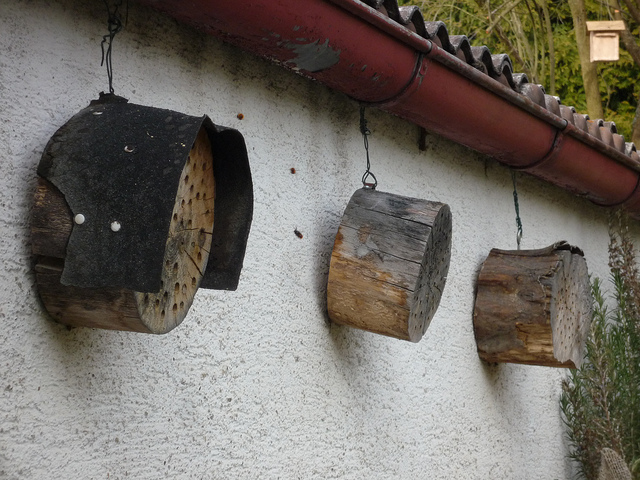 Wooden logs of various proportions are sawn and then holes drilled in to them a few centimeters apart – no one wants to be overcrowded. It is important that the holes are tilted – they cannot be completely straight as otherwise rain will get in. They are then arranged to suit the aesthetic taste of the builder. 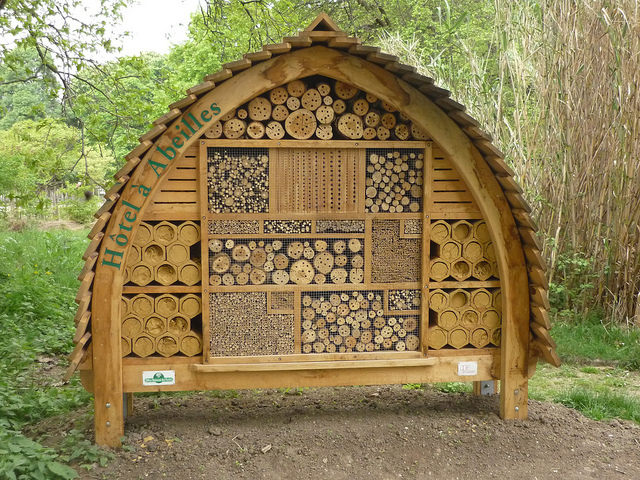 You don't have to be an expert designer to get it right - the aesthetics are for us not the bees! Yet there are two other important elements in terms of the holes. They must not be too long so that they make a tunnel to the other side of the wood. ..or something like the above - simple but effective. Additionally, great care must be taken to ensure that the entrance holes are very smooth. The insects may be fierce but they have sensitive bodies. 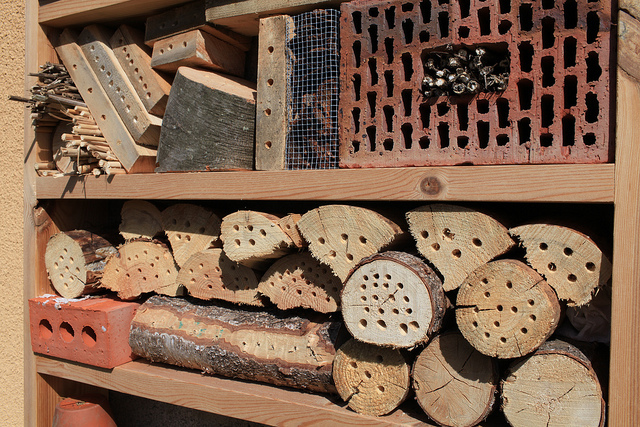 Location is also important if the insects are to be attracted, for either a short or long stay. A south facing wall is perfect as that ensure some shelter. 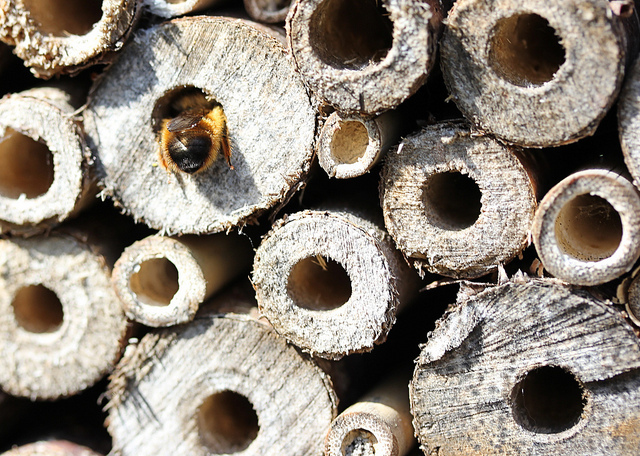 If this has encouraged you to find out how to make your own bee hotel then Friends of the Earth have come up with a really neat plan which is ideal for a small suburban garden. It comes with step by step instructions and can be made cheaply and easily. 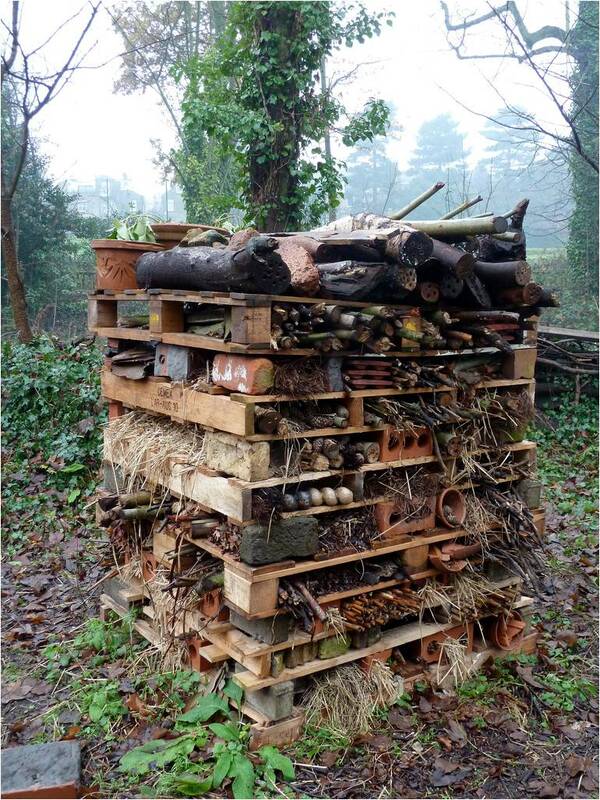 Good luck - and do send us pictures if you build one!